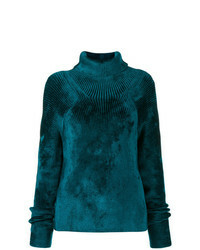 Free People Fluffy Sweater $103 $148 Free US shipping AND returns! 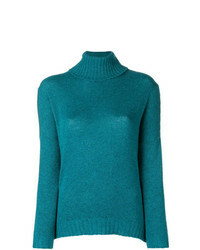 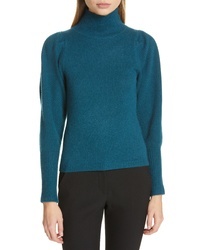 DVF Beatrice Wool Cashmere Sweater $220 $368 Free US shipping AND returns! 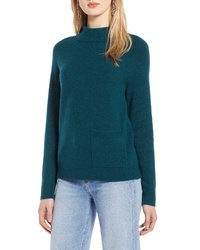 7 For All Mankind Turtleneck Sweater $229 Free US shipping AND returns! 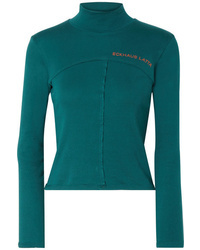 Eckhaus Latta Printed Cotton Jersey Turtleneck Top $155 Free US shipping AND returns! 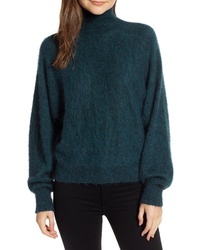 Chloé Turtleneck Jumper $640 $915 Free US Shipping! 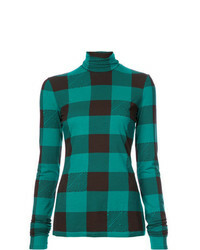 Semicouture Cami Insert Jumper $211 Free US Shipping! 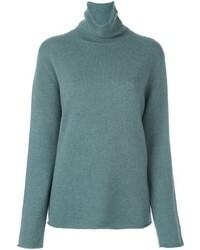 Avant Toi Turtleneck Jumper $703 Free US Shipping! 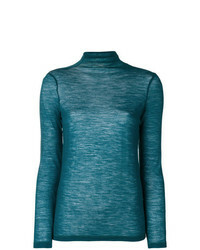 Haider Ackermann Ribbed Knit Sweater $1,090 Free US Shipping! 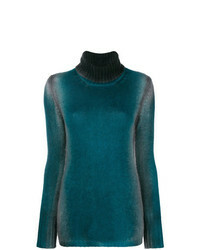 Avant Toi Ribbed Roll Neck Jumper $351 $585 Free US Shipping!